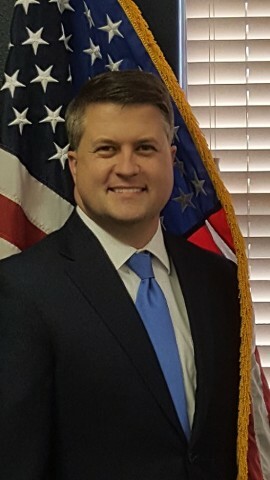 Chris Workman is a lifelong resident of District 3 in Washington Parish. District 3 Parish Council is Chris’ first opportunity to hold public office and fulfils a passion to serve his community. Serving the needs of the residents of District 3 and moving Washington Parish responsibly into the future are his main goals. Chris is a graduate of Bogalusa High School, then attended Southeastern Louisiana University. Chris and his wife, Felicia, have been married since 2001. Together they have four children Avery, Caroline, Aiden and Cullen.